My family and I are sushi gurus, and cannot get enough of it. 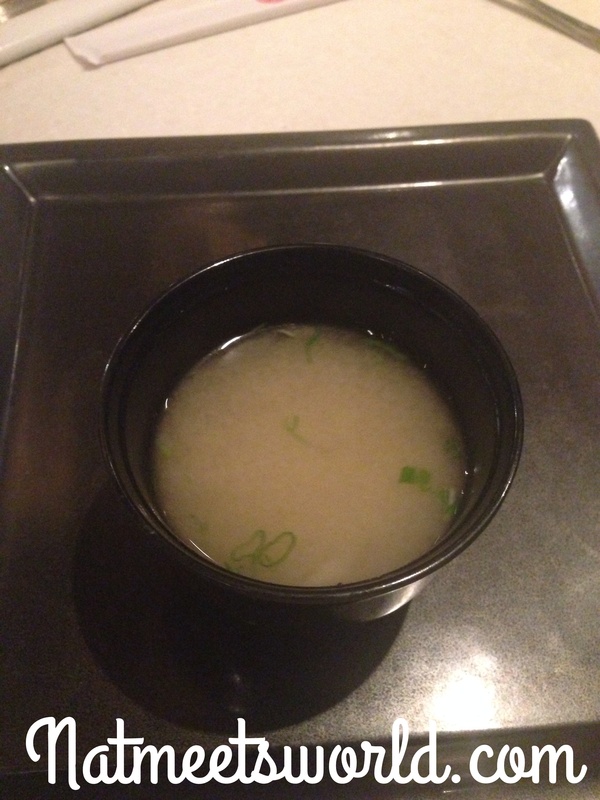 We also love great Japanese food when we can find some. Fortunately for us, living in a big city such as South Florida comes with its benefits of great restaurants to choose from. 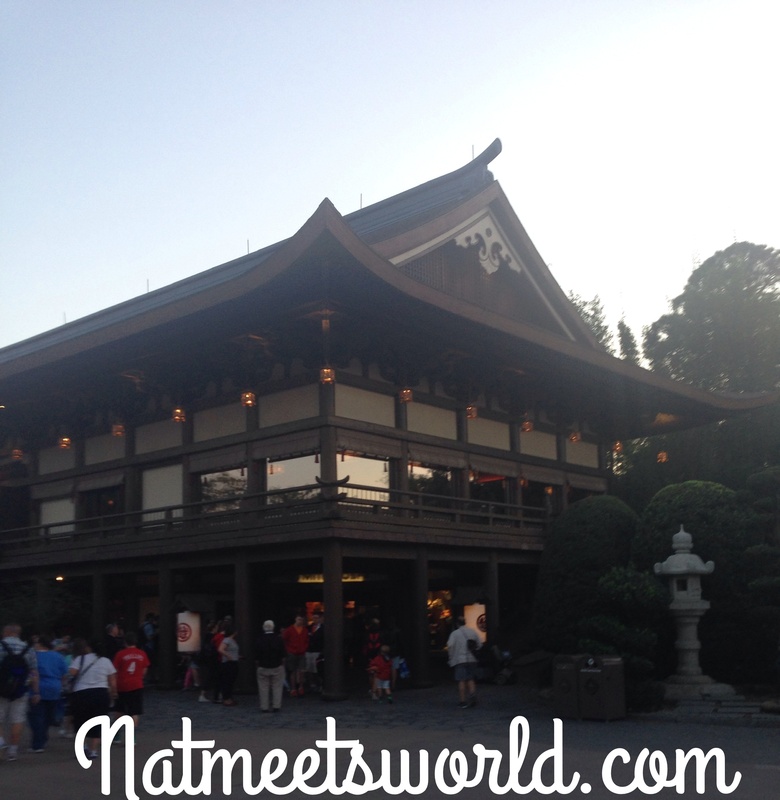 We are spoiled by some divine hibachi dining spots, but did you know that we don’t have to miss it when we visit our favorite place on earth? That’s right! 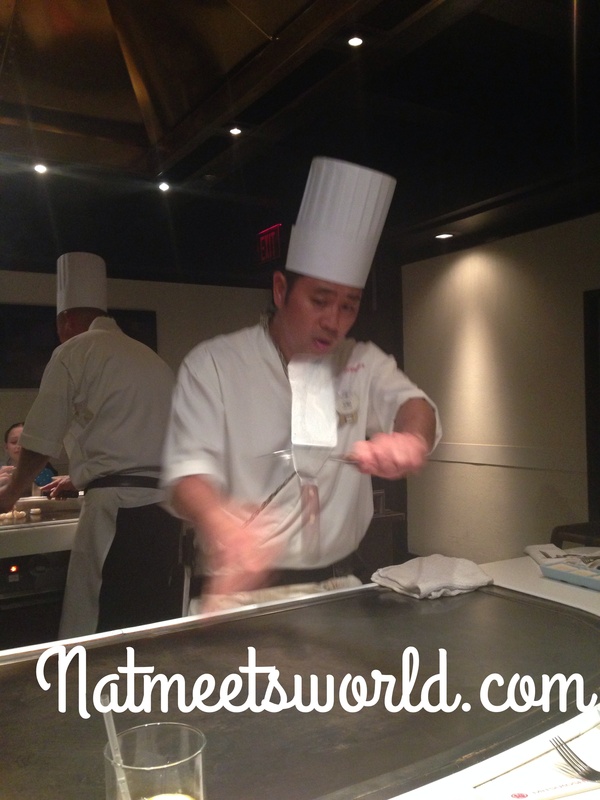 In the heart of Japan in Epcot at Walt Disney World, you will find Teppan Edo, a comfy and cultural hibachi and sushi restaurant that is truly sugoi (amazing in Japanese…sorry, but you know what they say…when in Rome LOL ). If you are in the mood for dinner and a god laugh, you will enjoy this unique dining experience. 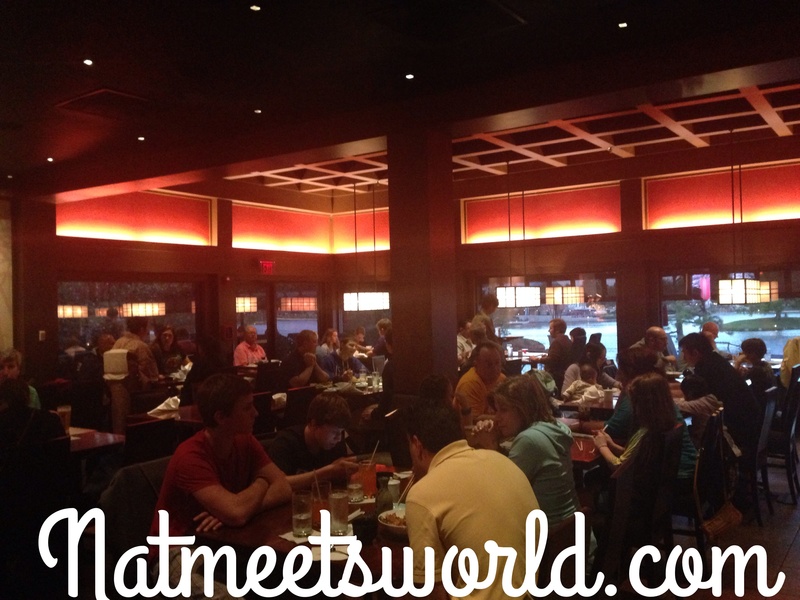 Last time I visited Epcot, my entire party knew it was a no brainer to check out Teppan Edo. 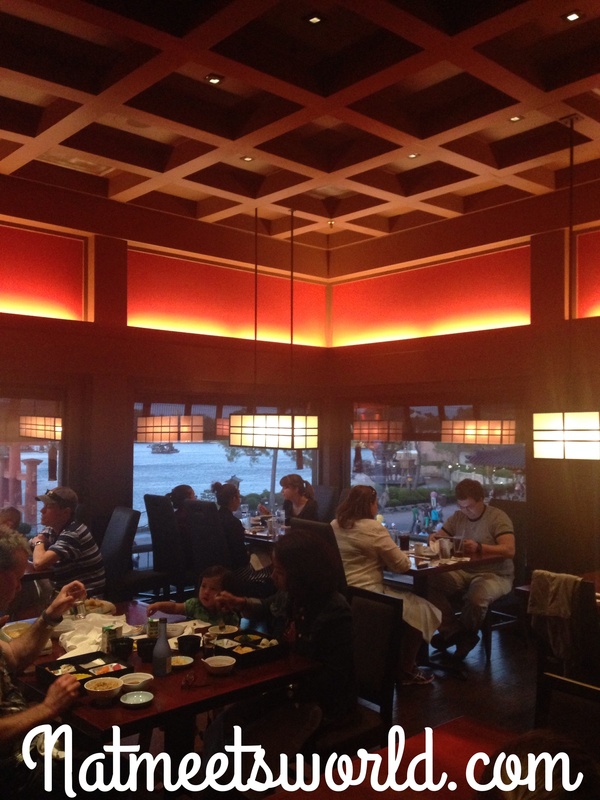 Teppan Edo has two large areas to dine at. 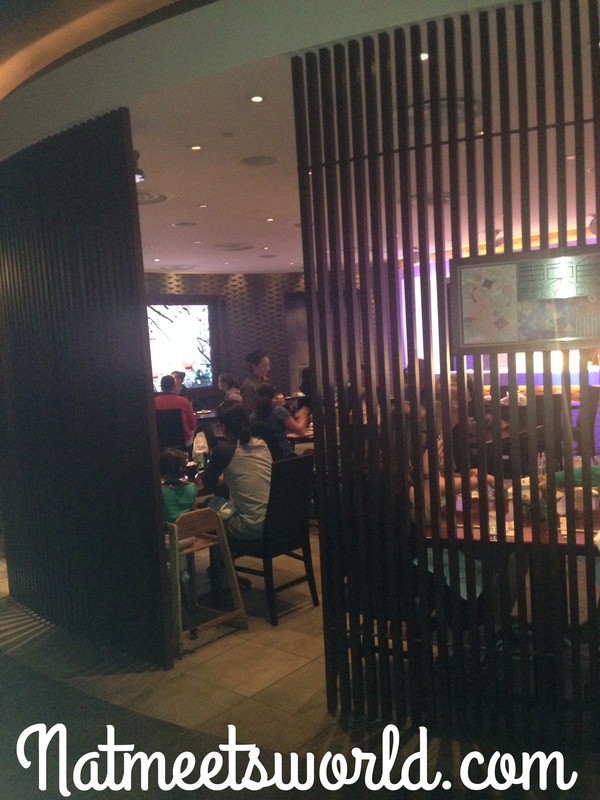 When entering the restaurant, there is an open sushi bar and several tables arranged for those who want a quick bite to eat. I love the views of Epcot from this area since the windows are wide and vastly open to the park. 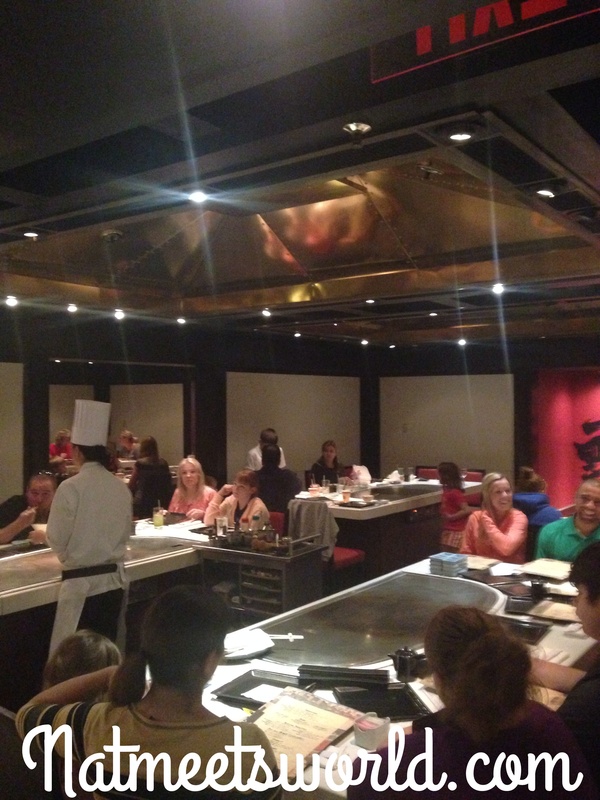 If you are going to dine here for the full experience, you will head over the the middle and back of the restaurant to sit at the larger hibachi tables. 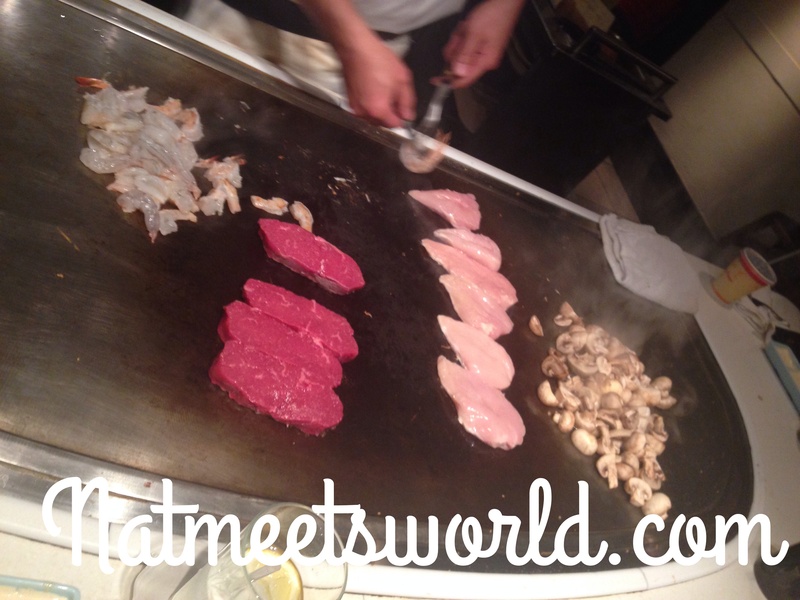 The hibachi tables are complete with huge stove tops for cooking right at your seat. 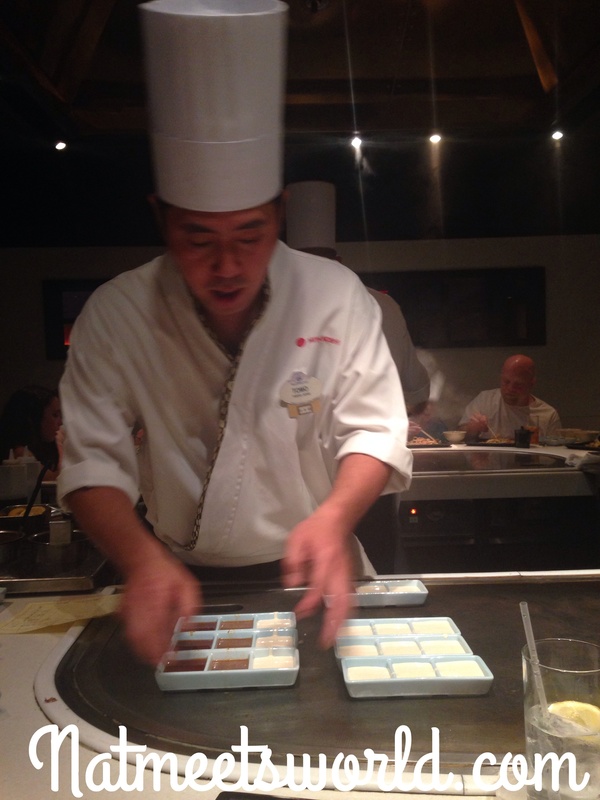 That’s right, your chef will cook your dinner right in front of you! One of my favorite parts about eating at the restaurant is hearing the laughs, oohs and aahs, and sizzles of the stove top. This is a really great place to experience unique dining because the chefs love to entertain the guests especially the little ones. They do several tricks and really get to know the crowd while cooking up some delicious food. You will want to check out what is going on at the other tables because of the laughter and tricks you see and hear. 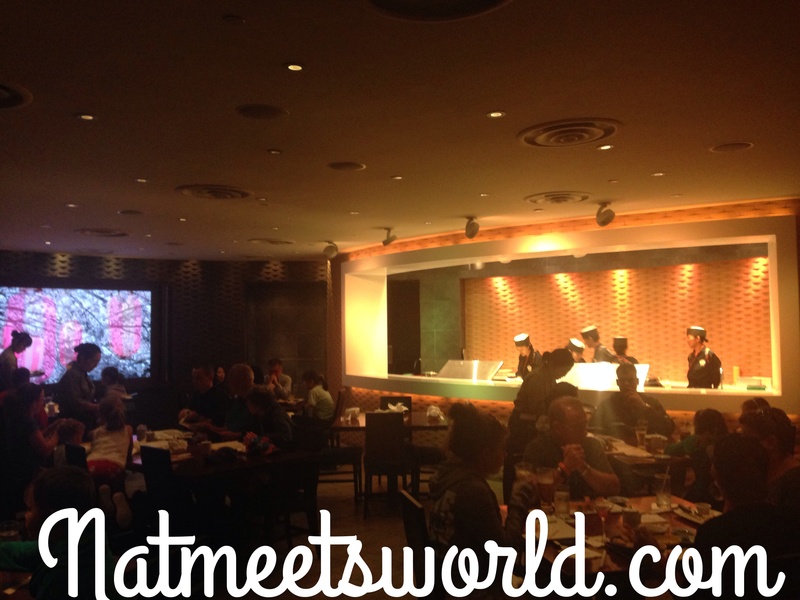 The waitresses also bow in traditional Japanese style when approaching or leaving your table after speaking with you. I appreciate the respect that this culture exhibits and love how they keep their customs authentically and demonstrate it to the park guests. 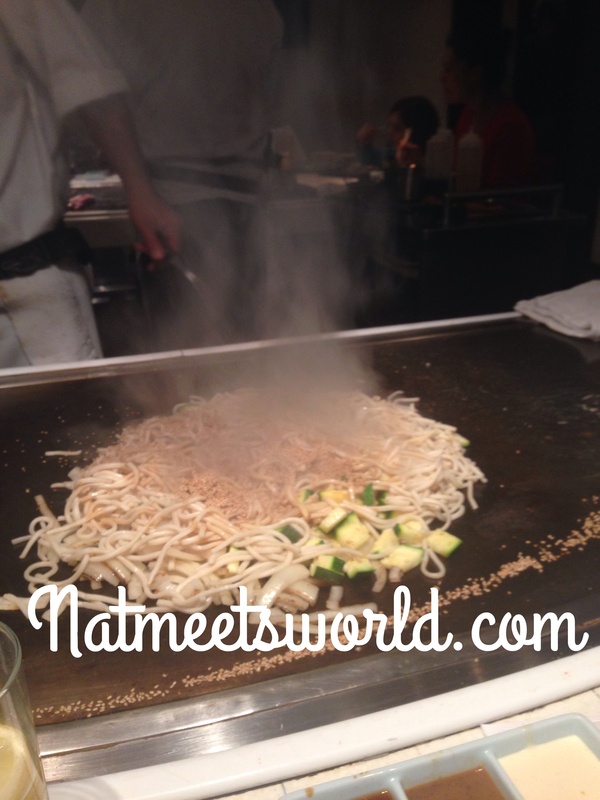 There are several delicious menu options at Teppan Edo. 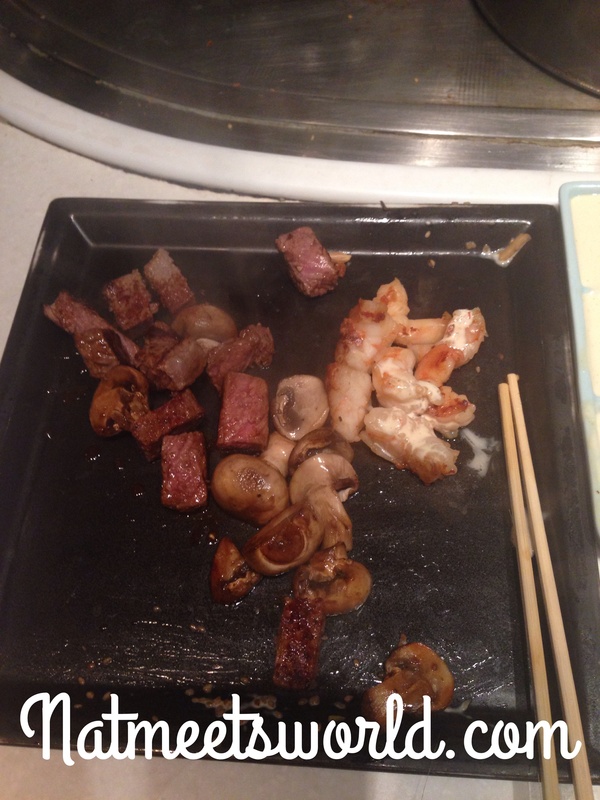 I love the combinations of chicken and steak or steak and shrimp. 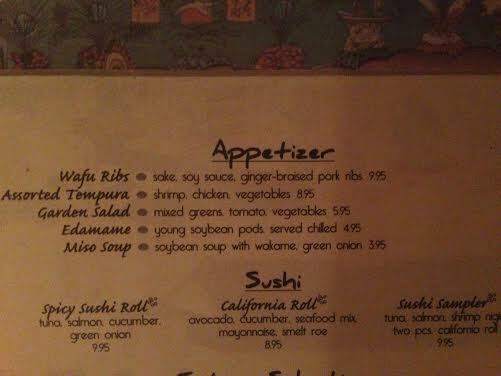 There is also a variety of sushi and appetizers. Check it out! 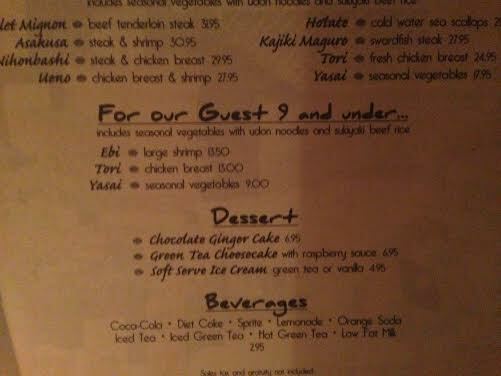 For more menu options, click here to be redirected to Disneyworld.com. Below are some pictures of the entrees my party ordered, as well as the chef cooking our meals. All entrees come with brown rice, but what many people don’t know is that it is unlimited, so don’t let that small bowl fool you. Just ask for more and you shall receive! 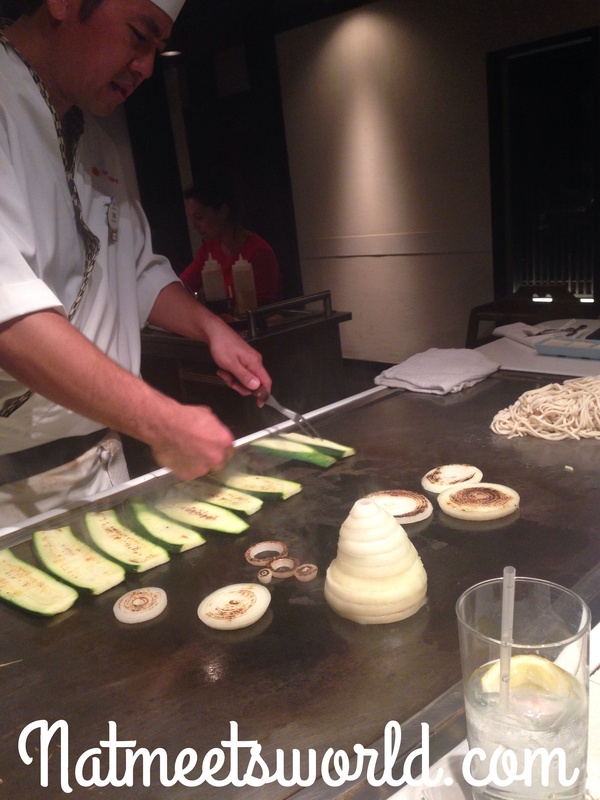 Teppan Edo offers three delicious sauces for your poultry and veggies. 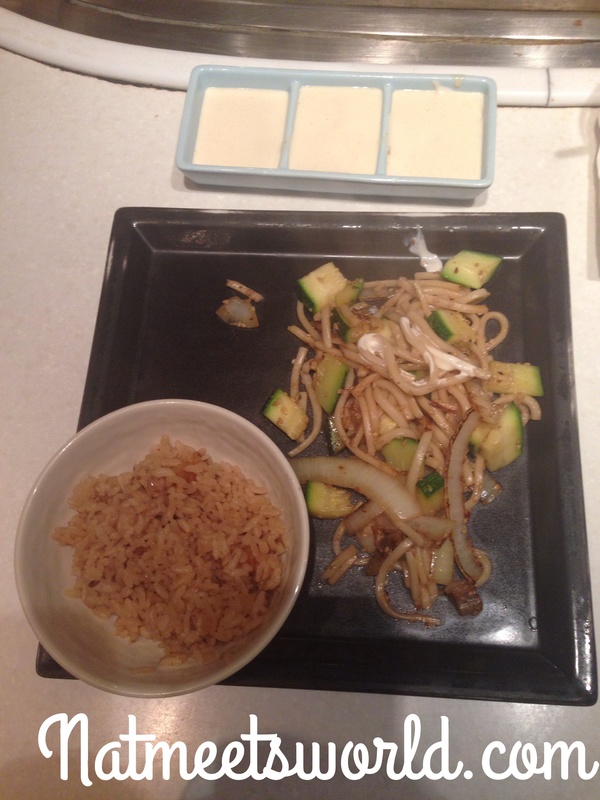 I love the white sauce, so I asked for three servings of this as you can see on the right pile. Loving the Mickey Mouse onions! 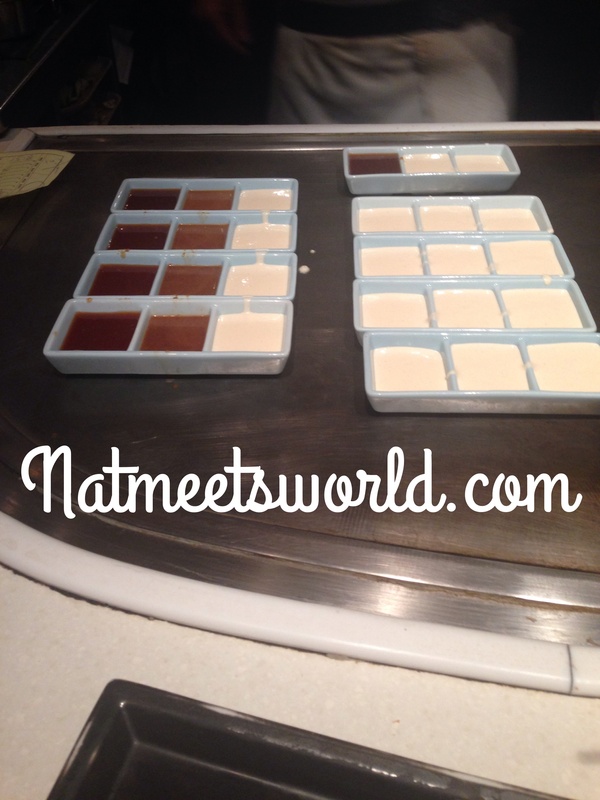 We were also celebrating a very special birthday, and the staff at Teppan Edo came to our table with a very special ice cream treat for our little love bug. He was also sung Happy Birthday in traditional Japanese language! 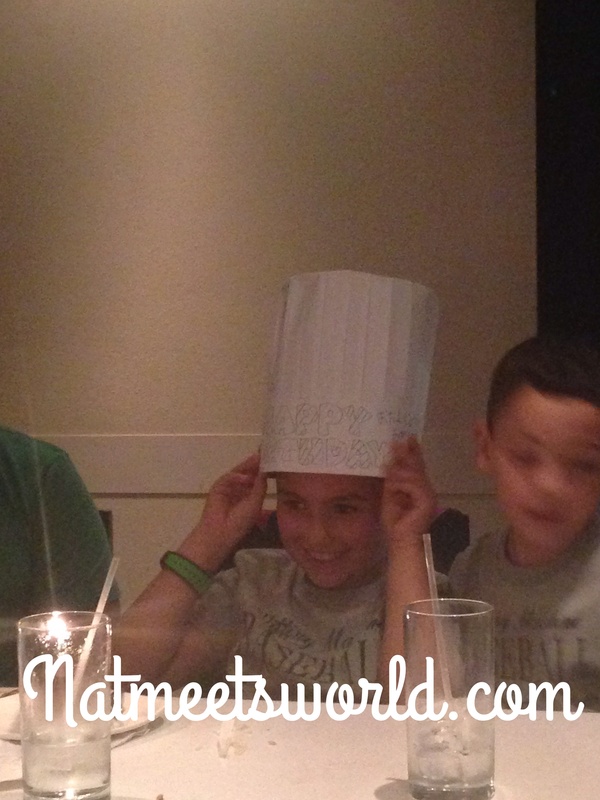 The birthday boy received his own birthday chef hat! 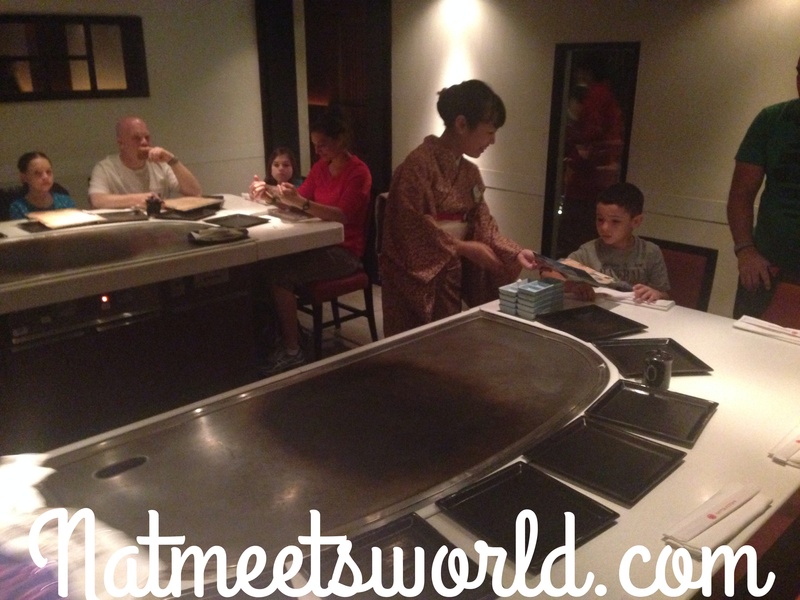 Teppan Edo is classified as $$-$$$ (15-29.99 per adult) on the Disney World website. 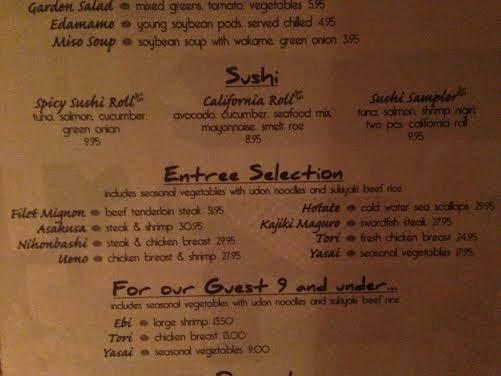 Teppan Edo offers discounts to annual pass holders, and is 1 table credit to those on the Disney dining plan. 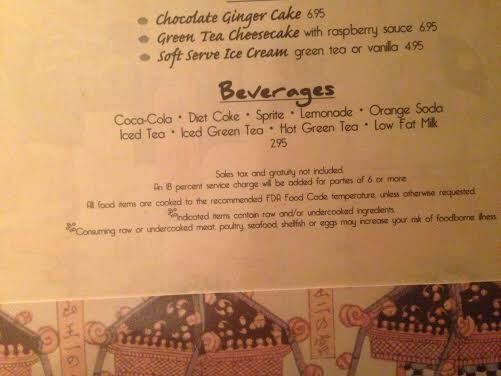 Tables in Wonderland cannot be used at this restaurant. 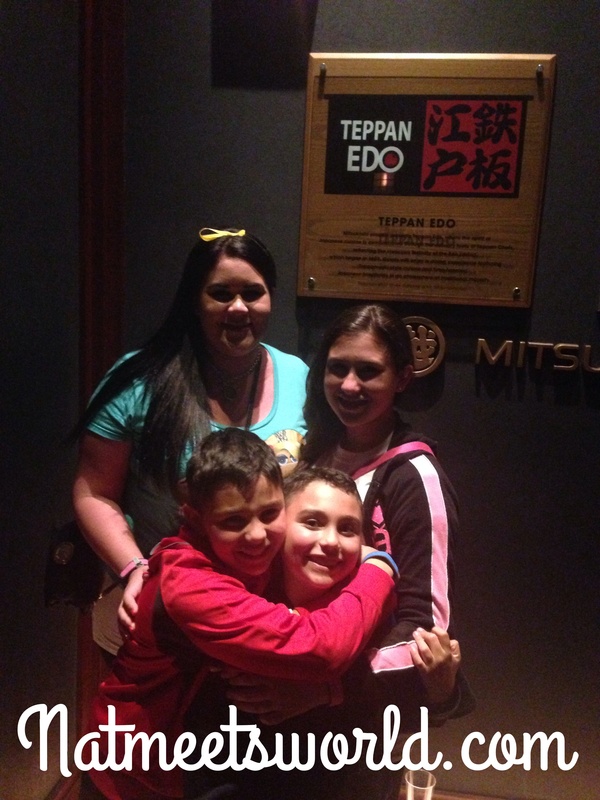 All in all, we had a great dining experience at Teppan Edo, and can’t wait to go back! 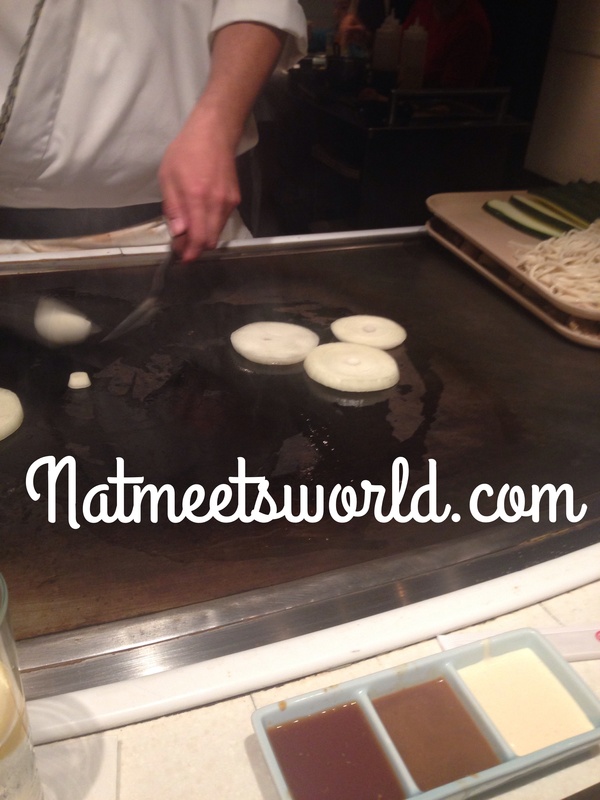 Have you been to Teppan Edo? What did you think of it? Comment below!